Here at camp, we love nothing more than days spent watching our guests enjoy themselves at camp. 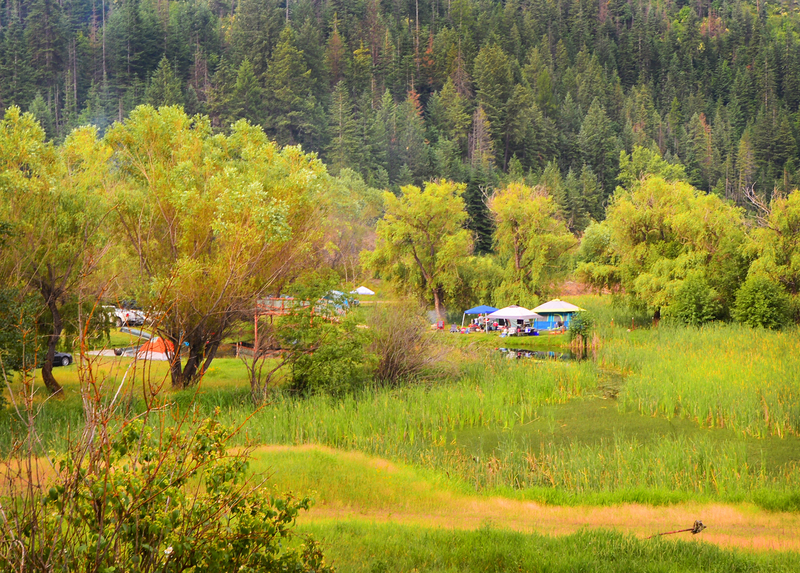 This year, in particular, family reunions are proving to be extremely popular and in the season ahead the campground will be filled with campers, young and old, experiencing memories that will last a lifetime. Some elements of Camp CDA are already well-known. 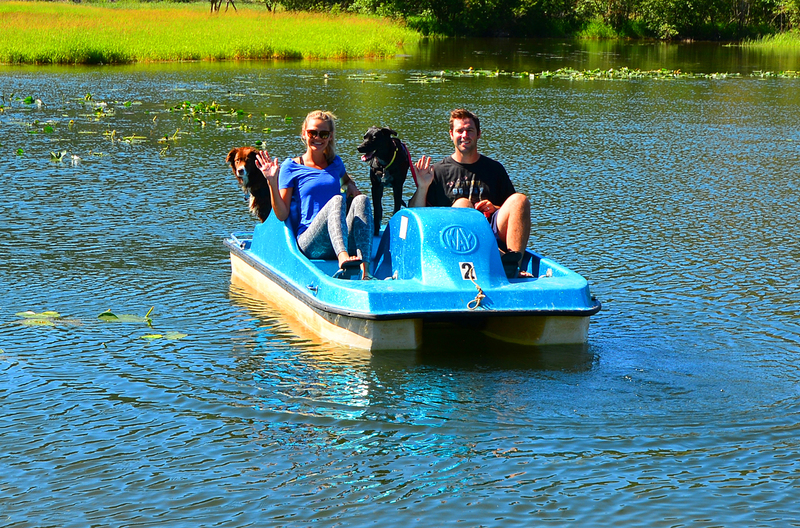 The pedal boats and canoe, complimentary to guests, are an ever popular way to explore the bay and lake. 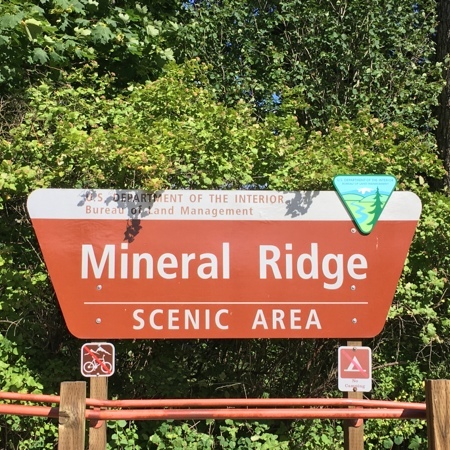 Hiking trails are in an abundance in the area with some nice hikes departing directly from camp, while others such as Mineral Ridge are just a short drive away. 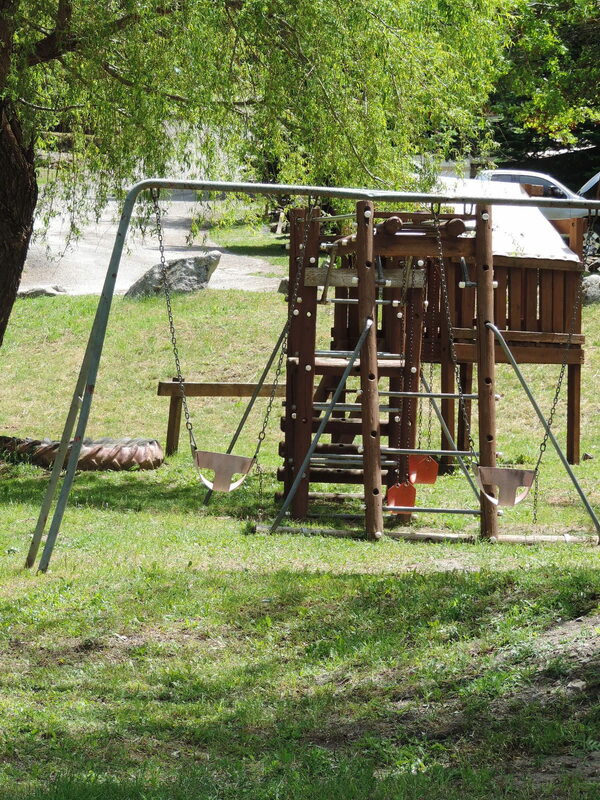 The camp playground offers swing sets and a clubhouse along with horseshoes. New for this season we will be offering an assortment of fun camp activities from “Find the Sasquatch” challenges to movies. For some tips on fun DIY games be sure to check out our Pinterest page, brimming with ideas for all ages for games, camp cooking, and more. 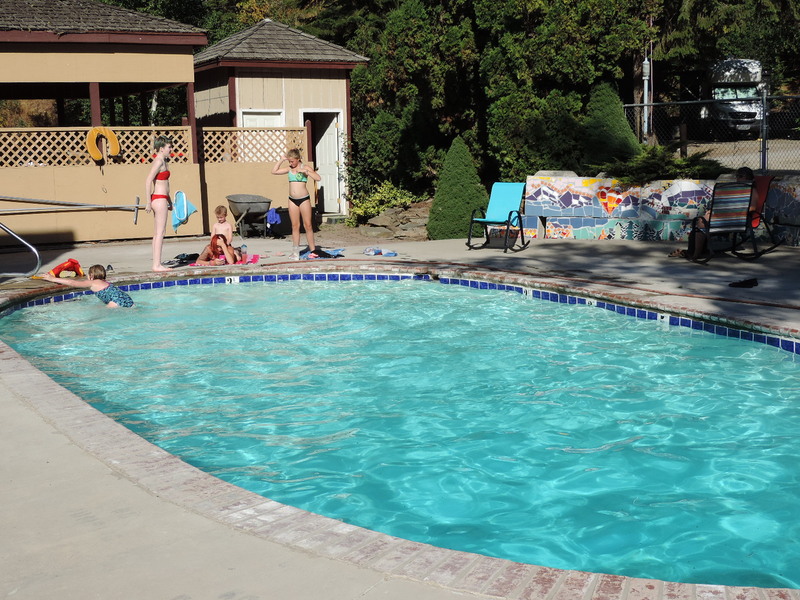 A perennial favorite is our heated outdoor swimming pool. Clean and ready for action, families flock to the watery fun. We are gearing up for an amazing summer ahead and look forward to hosting each and every one of you. Camp season 2018 is nearly here!